Do you have an idea for a Christmas or birthday gift? No? 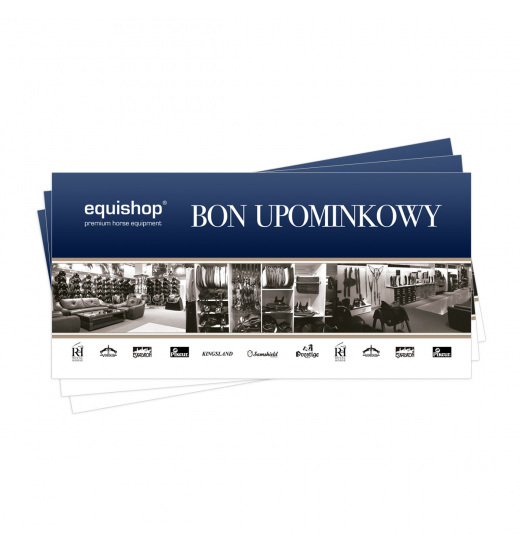 You can give your nearest persons the gift vouchers in your chosen amount that gifted person will be able to use for shopping in Equishop (both in store and online store) for 6 months from the date of order for any products from our offer! Voucher will be send to you or directly to the recipient or by mail, according to your wishes.